IMC secured a $4,650,000 non-recourse, first mortgage loan for an 84,781 SF industrial building in Evanston, IL. 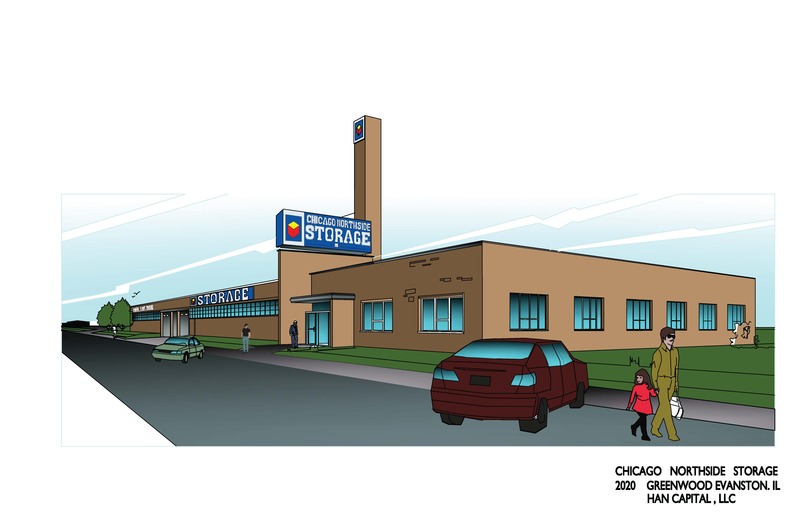 The local Borrower plans on a gut-rehab which will result in the obsolete property converting into a 774 unit self-storage facility. IMC was able to fund the acquisition costs despite the Borrower not procuring all of their construction entitlements. IMC provided a non-recourse and 75% Loan-To-Cost facility with a holdback for construction (with interest charged only when such funds are disbursed). IMC believed in the story and opportunity and was able to produce a loan that will allow the Borrower to capture potentially huge potential profit.